India’s largest car manufacturer – Maruti Suzuki has announced a massive transformation. With the new plan, Maruti has also revealed the new name of their sales network – Maruti Suzuki Arena. The new model will revamp all of Maruti dealers across India over a next few years. With the rising demand for vehicles in India, Maruti is targeting to revamp the whole sales network. 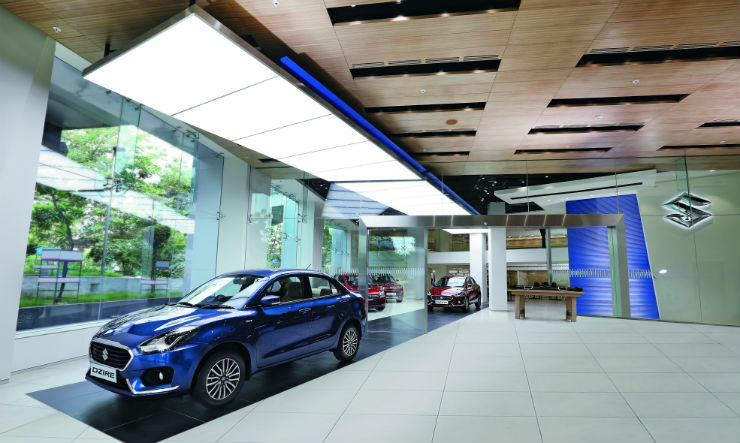 Maruti Suzuki will completely revamp the exteriors, interiors of their showrooms with new technology. The brand will also change the outlook towards the customers and will involve more technology in their showrooms. Maruti has over 2050 dealerships across India at the moment out of which 80 dealerships will be upgraded this year alone. Maruti Suzuki also announced the revamping of their True Value used car network earlier this year and inaugurated Nexa service stations. 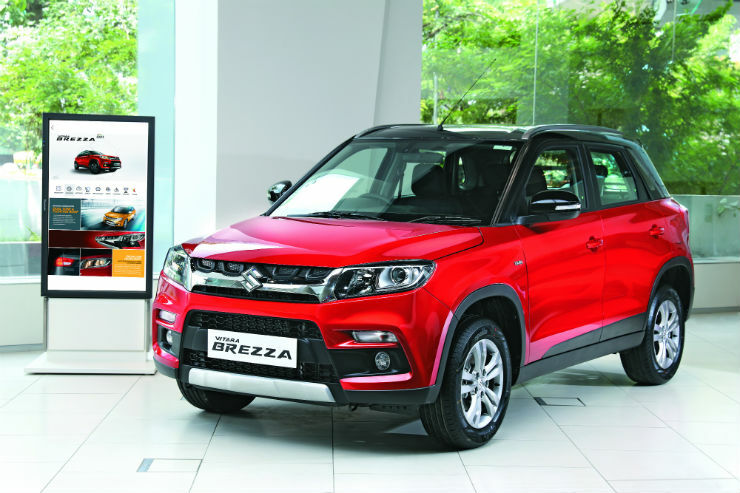 The manufacturer is aiming to have four distinct retail channels – Maruti Suzuki ARENA, NEXA, Commercial and True Value. Maruti Suzuki has also revamped its website through which the interested customers can book their appointments. The website allows choosing a particular date, time, showroom and choice of car. The customer can then visit the showroom and put his phone number in the tablets, which then will take the customer to personalised experience. Maruti Suzuki will also have personal relationship managers who will help the customers to know better about the vehicles they are interested in. The showrooms will also have giant screens that will show various information to the customers. 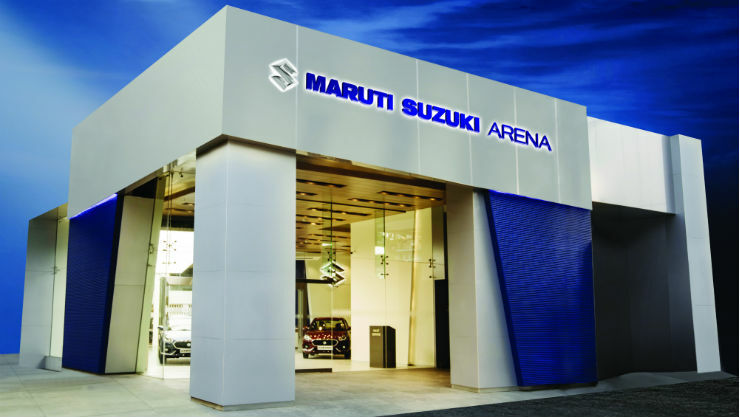 Maruti Suzuki will also have Cafe and lounges inside the ARENA showrooms. There will be customisation corners in all the showrooms where the customers can hand pick customisation option.Maruti will also allow customers to personalise their vehicle through online configurators. Maruti says that dealerships across India will be upgraded in a phased manner and all the dealerships will take 3-5 years to get the new look.